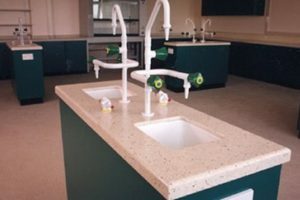 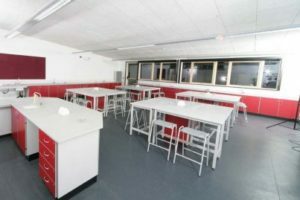 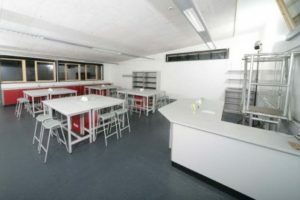 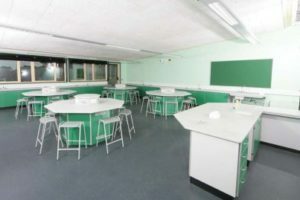 What is a Velstone Laboratory Worktop? 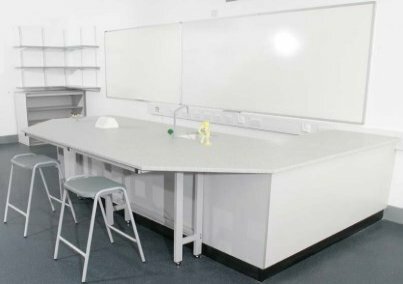 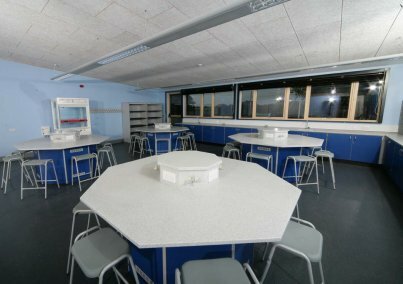 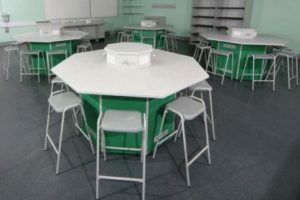 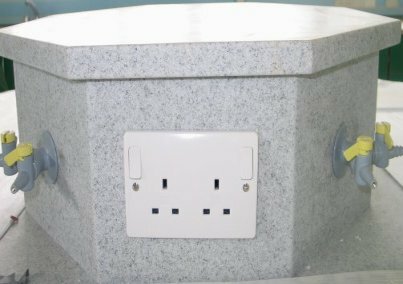 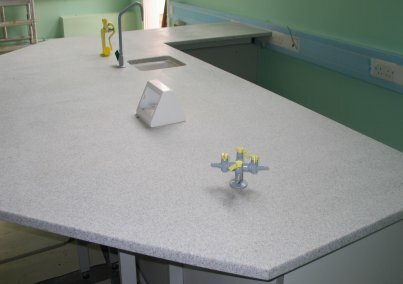 Traditional Solid Surface Laboratory tops are manufactured using 3-13 mm thick Solid Surface material bonded on 25mm thick MDF. 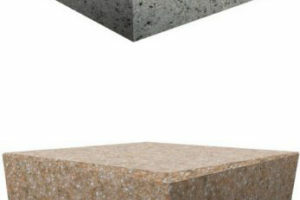 The fabrication process, however, is labour intensive and expensive.Velstone has developed a solid 25mm thick product which does not need conventional fabrication or MDF support. 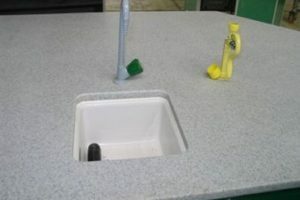 Factory pre-finished and ready to install worktops are supplied at considerable cost savings. What are the Advantages of 25mm VELSTONE Laboratory Worktop? 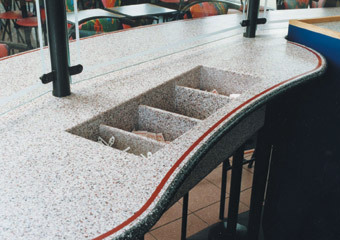 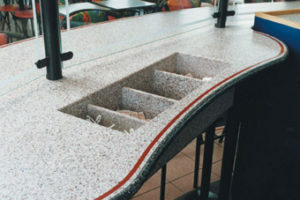 Solid Surface Material is non porous and offers other specific attributes which are not available in laminate tops. 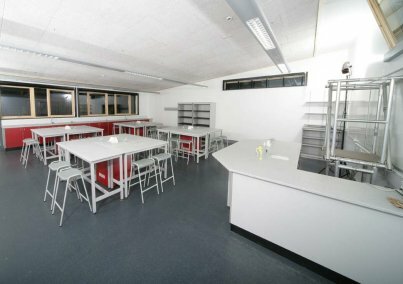 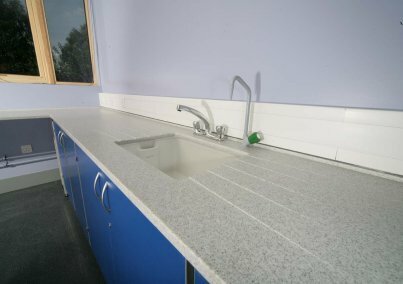 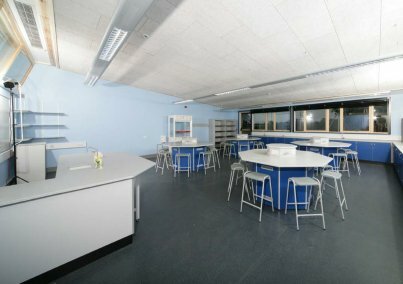 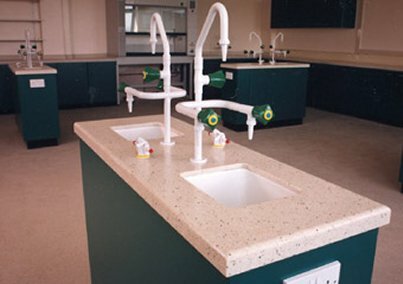 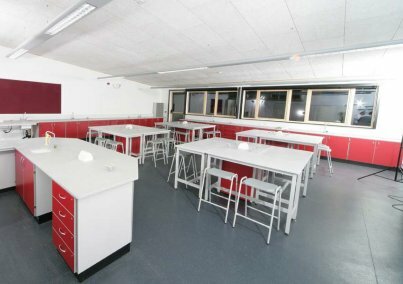 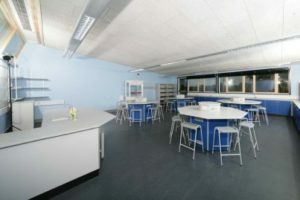 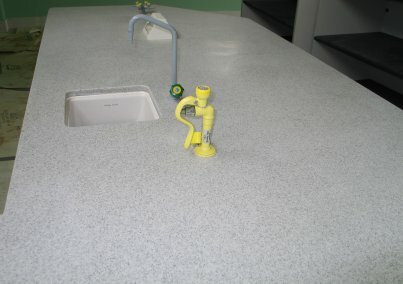 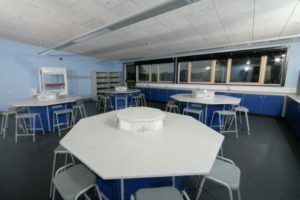 Velstone Laboratory Worktops are manufactured to the customer specified dimensions. 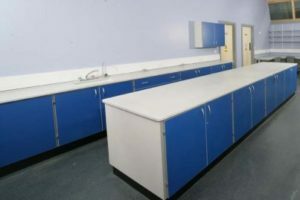 Although theoretically there is no limit to the maximum dimension of the finished Laboratory Worktop, consideration is given to packing, weight and carrying restrictions and a suitable provision is made for ‘on site’ joints, wherever necessary. 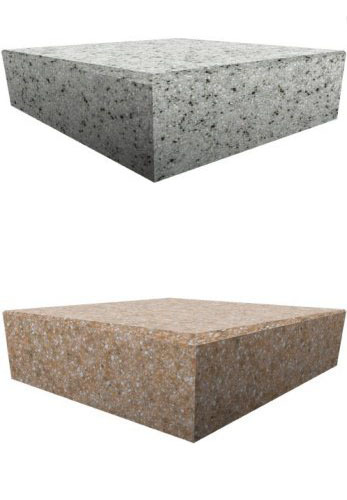 Velstone As a thumb rule the maximum length of a single piece is restricted to 3000 mm. Longer and ’L’ or ‘C’ shaped Worktops are normally joined on site. Velstone offers a 10 year limited warranty on all its products. Please call for a copy. 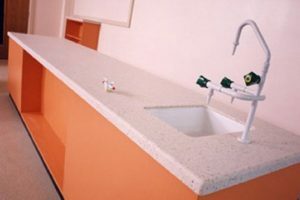 What Standard colours are available for Velstone Laboratory worktops? 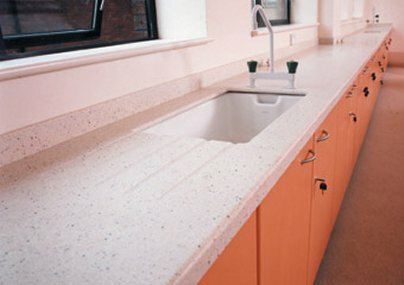 View 25mm Velstone Colour Range. 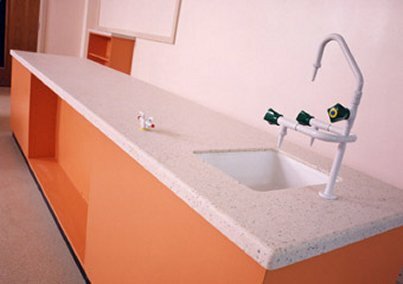 We may be able to supply a non standard colour. 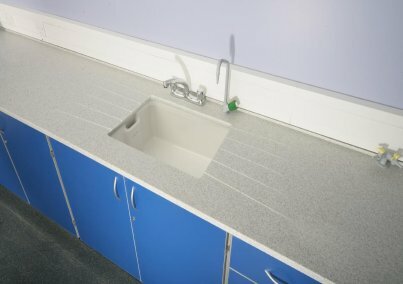 Please discuss your detailed requirements prior to specifying.